We want to give emerging artists the ability to showcase their talents, and are searching for innovative acts to enrich the experience of our spectators, and to bring the event to a whole new level. There are 6 paid spots available on the Arts Fair performance schedule. 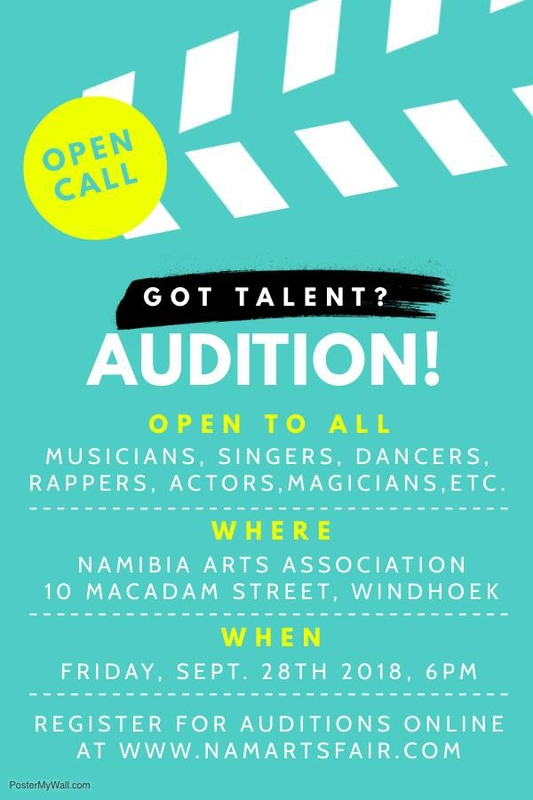 Auditions are open to musicians, singer/songwriters, jugglers, magicians, performers, dance troupes, artists and other street performers. Interested parties are required to complete an application online. Applicants can choose to audition electronically or to perform at the live audition on September 28th. There are 24 live audition slots available on a first come basis, and there is no charge to audition. Those auditioning live will have 3-5 minutes to perform before a panel of judges. Performers should bring any necessary equipment with which they would normally perform. Those that cannot make the live audition, or are not able to secure a time slot, should complete the application online and send in a video file, demo, or email a link to an audio/performance demo. Preference is not given based on electronic or live audition. Registration closes the day before the Audition, on September 27th 2018.